The Asian Tour will return home to Sentosa with Asia’s leading leisure destination ready to welcome staff and officials from the region’s premier Tour to its newest corporate headquarters located on the island. The Sentosa Golf Club will also earn the distinction of being the first Asian Tour Destination in Singapore, the Tour’s exclusive network of world-class golfing properties around the region. 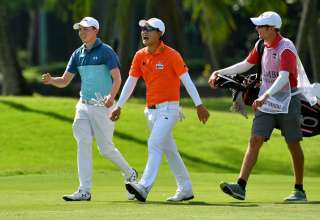 The relocation of the Asian Tour headquarters to Sentosa marks a homecoming for the Tour as it was previously based on the island from 2007 to 2010. 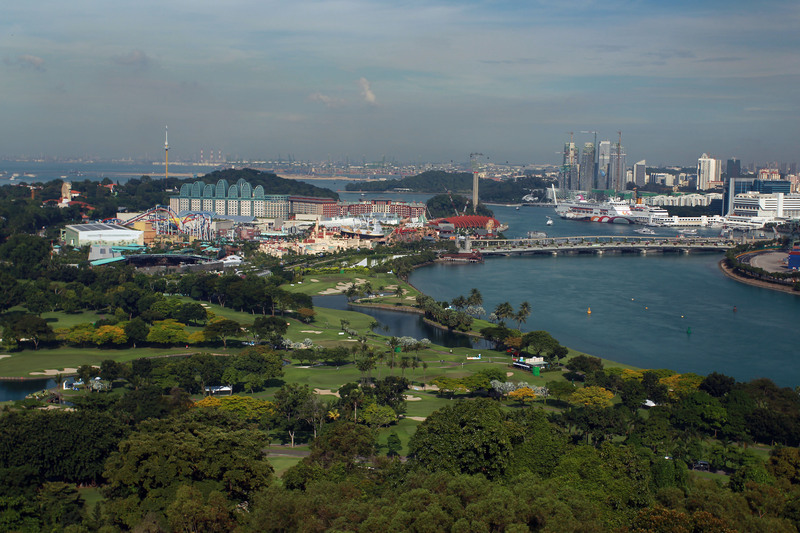 The Asian Tour will be Sentosa’s newest neighbour, joining its illustrious list of island partners and giving the golfing landscape on the island resort a significant boost. ”We are delighted to welcome back the Asian Tour to Sentosa, and the timing coincides very well with the return of the Singapore Open which it has sanctioned for many years. “Together, we look forward to the exciting events that we can bring to golf fans in Singapore and the region”, said Low Teo Ping, President of Sentosa Golf Club. Asian Tour Chairman Kyi Hla Han is pleased the Asian Tour continues to be the first international sporting organisation to base itself on Sentosa, highlighting the stature and appeal of the region’s premier Tour. “We are proud that Sentosa is now the Home of the Asian Tour. As the official sanctioning body for professional golf in Asia, we are excited to be back in Sentosa. “We’re confident this move will greatly benefit both parties and are looking forward to forging another close synergy between these two brand names,” said Han. One of the most established golf clubs in Singapore, Sentosa Golf Club has more than 1,500 members, many of whom are prominent personalities from influential circles. 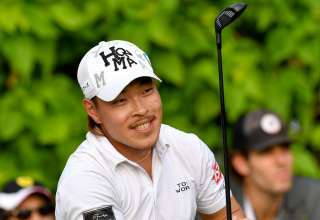 It hosted Asia’s richest national tournament, the Singapore Open for eight years, where international star players and world-class golf professionals from Asia, Europe and the USA descended on its championship greens to putt for the generous prize purse. The Club is also the new home of the HSBC Women’s Championship, a marquee women’s golf event that has been dubbed as ‘‘Asia’s Major’’. Offering more than just a good game of golf, the Club also has excellent meeting and banquet facilities for corporate networking as well as high-end dining options such as the quintessential Japanese cuisine at the Sushi Kondo Restaurant and Italian fare at the highly-acclaimed ilLido restaurant. Sentosa is Asia’s leading leisure destination and Singapore’s premier island resort getaway, located within 15 minutes from the central business and shopping districts. The island resort is managed by Sentosa Development Corporation, which works with various stakeholders in overseeing property investments, attractions development, operation of the various leisure offerings and management of the residential precinct on the island. The Corporation also manages the Southern Islands, and owns Mount Faber Leisure Group which runs Singapore’s only cable car service. The 500-hectare island resort is home to an exciting array of themed attractions, award-winning spa retreats, lush rainforests, golden sandy beaches, resort accommodations, world-renowned golf courses, a deep-water yachting marina and luxurious residences – making Sentosa a vibrant island resort for business and leisure. Making Sentosa its home, too, is Singapore’s first integrated resort, Resorts World Sentosa, which operates South East Asia’s first Universal Studios theme park. Situated on the eastern end of Sentosa Island is Sentosa Cove, an exclusive residential enclave. By 2014, it will be bustling with some 2,000 homes, romantic quayside restaurants, retail and specialty shops. 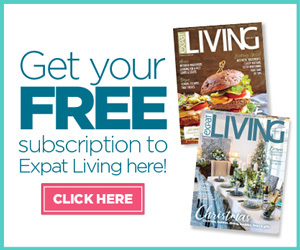 Offering Singapore’s only truly oceanfront residences, Sentosa Cove is fast becoming the world’s most desirable address. The Island is also proud to be home to Sentosa Golf Club and its two acclaimed golf courses, The Serapong and The Tanjong. In 2013 and 2014, Sentosa Golf Club hosted the HSBC Women’s Champions, featuring the world’s best female golf professionals. This prestigious ladies event will continue teeing off at the Serapong till 2015. Welcoming a growing number of local and international guests every year, Sentosa is an integral part of Singapore’s goal to be a global destination to work, live and play. 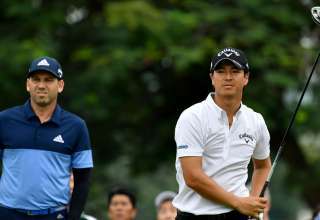 As the official sanctioning body for professional golf in Asia, the Asian Tour leads the development of golf across the region, enhancing the careers of its members while maintaining a commitment to the integrity of the game. 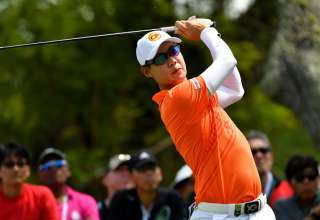 The Asian Tour, through its membership of the International Federation of PGA Tours, is the only recognised pan-Asian professional golf tour in Asia. This unique feature positions the Asian Tour at the pinnacle of professional golf in Asia; providing its events with Official World Ranking status. Tour Partners include Fenix (Official Apparel Supplier), Inetol Headwear (Official Headwear Sponsor), Oakley (Official Eyewear and Footwear Sponsor), PRG (Official Accessories Supplier), Srixon (Official Ball), Titleist (Official Web Partner) and Rolex (Official Timekeeper). Sentosa, Singapore is the Home of the Asian Tour which also has offices in Kuala Lumpur and Bangkok. Also, visit us at www.asiantour.com, www.facebook.com/asiantourgolf, www.twitter.com/asiantourgolf, www.youtube.com/theasiantour and www.weibo.com/asiantourgolf.